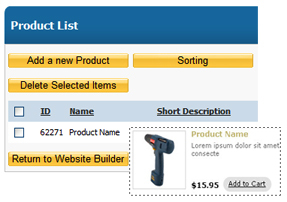 Our shopping cart allows you to add / edit products. 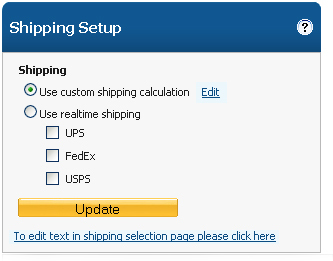 You can apply all necessary settings to your product to ensure it shows correctly in your Online Catalog. These features allow you to build fully functioning Membership/Subscription based websites using tools in our Shopping Cart. 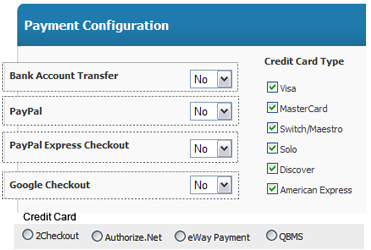 You can create recurring billing by using Authorize.net or Paypal Pro Merchant Processors. Set the number of recurring cycles, i.e monthly, quarterly, yearly and link customers to membership based content after payment. Upload 10 product photos and display them in your store as a photo gallery. 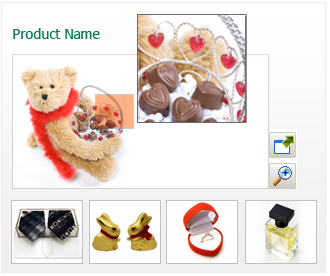 Customers to search a product by title and description, price range and category. It can allow to rating products in your store. 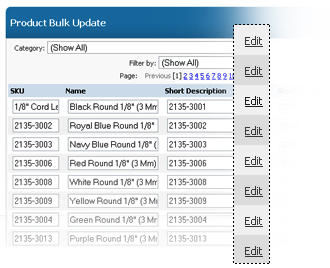 Product Feed feature is for creating data feed files to upload to shopping comparison websites. Full Shipping integration terly, yearly and link customers to membership based content after payment. WholesaleManagements allows you to sell your products at wholesale prices to your customers. 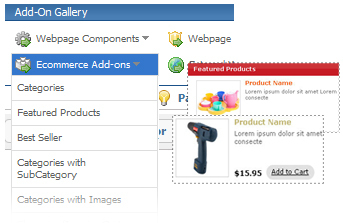 Ecommerce add-ons are for adding featured Ecommerce content on any page. You can import bulk products into your catalog , create discount groups for any of your products and manage all the orders / Invoice / tax rates from your store. 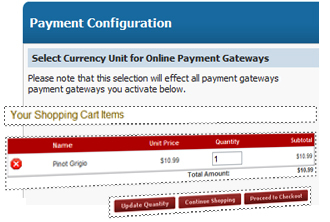 You can select if you would like customers to redeem the product cost only for a gift certificate. 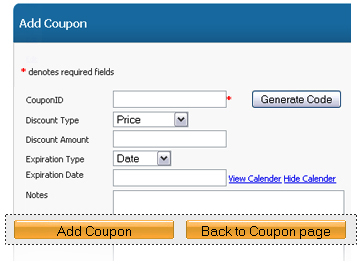 Enabling Gift Registry, Coupons will show on your website.